At Christ, Prince of Peace, we believe faith formation is an ongoing process meant to draw us into closer relationship with Christ and the church. Faith formation is much broader than simply “instructing in the faith;” rather it is the term that embodies the curriculum of the whole church, including community, liturgy, spirituality, and teaching. Because faith formation encompasses much of the work and mission of the church, we strive to provide opportunities for all students to get involved in faith formation. 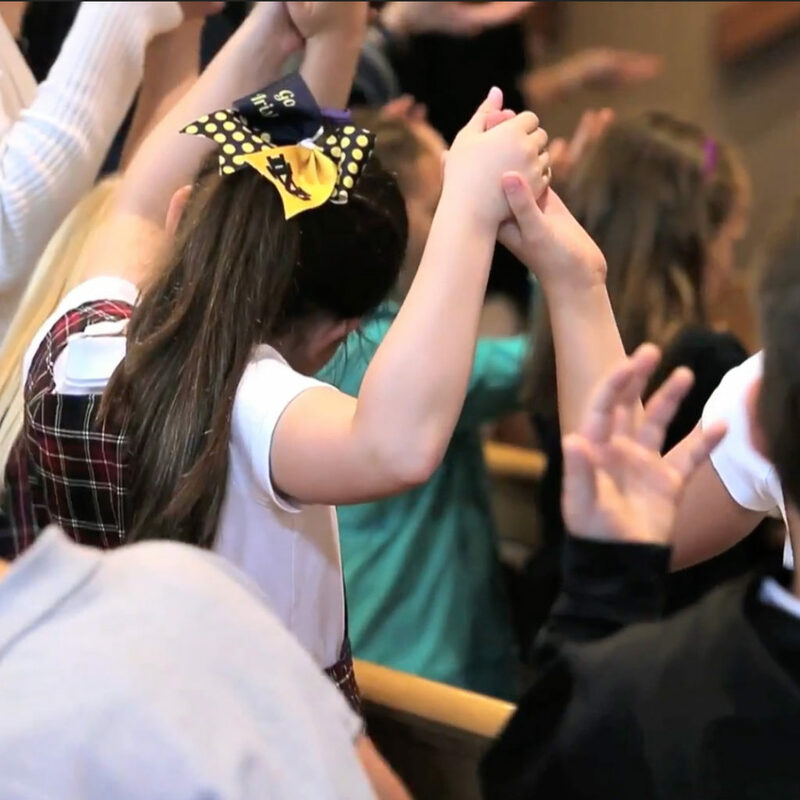 We hope to create a school community formed in the faith that is empowered to continue the ministry of Christ through active engagement in our school, our church and the world.